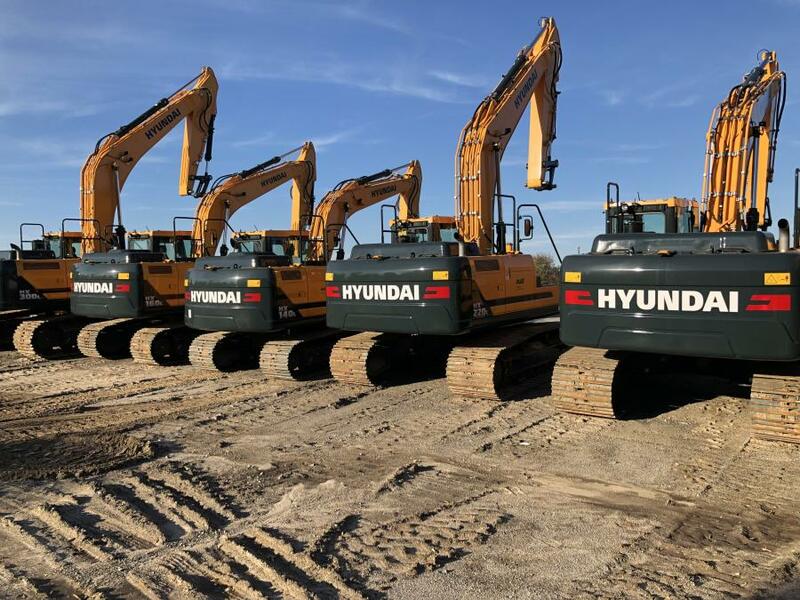 The merger of May Heavy Equipment and Rob’s Hydraulics Inc. unites two of the largest Hyundai dealers in the country. The newly named May/RHI is owned by National Equipment Dealers LLC. May Heavy Equipment and Rob's Hydraulics Inc. are now May/RHI. The merger of two of the largest Hyundai dealers in the country took effect Jan. 1, expanding the territory and the service menu of both. National Equipment Dealers LLC, which assumed ownership of May Heavy Equipment in January 2018, now owns the newly named May/RHI. "There are some synergies between the two companies," said Jesse Beasely, vice president and general manager of the new May/RHI. "Rob's has a strong background in fabrication. May Heavy Equipment has a more rental background. We also represented more lines than Rob's did. May will give them access to Bomag products as well as Bell off-road trucks, and May Heavy Equipment hopes to learn more from them about the fabrication side of the business." With its welding and cutting shops, Rob's can make just about anything, from custom winches to parts that have been discontinued by the original manufacturers. "If somebody has a machine that parts are not made for anymore, they will produce the parts in their shop," Beasley said. "It's way more in-depth than it is at May Heavy Equipment, and we are getting into that side of the business." In a statement announcing the merger, Rob's Hydraulics touted the enlargement of its rental fleet inventory and a new ability "to better serve our customers in every aspect of our business." 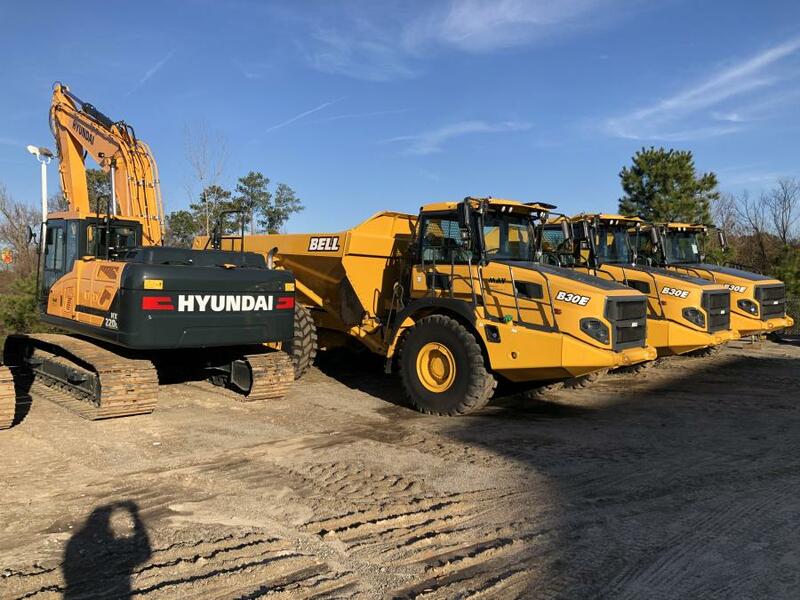 "We will now offer a variety of name-brand equipment including Hyundai, Yanmar, Bomag, Bell, Sakai, Hitachi, Denis Cimaf, Land Pride and Lamtrac," the statement said. 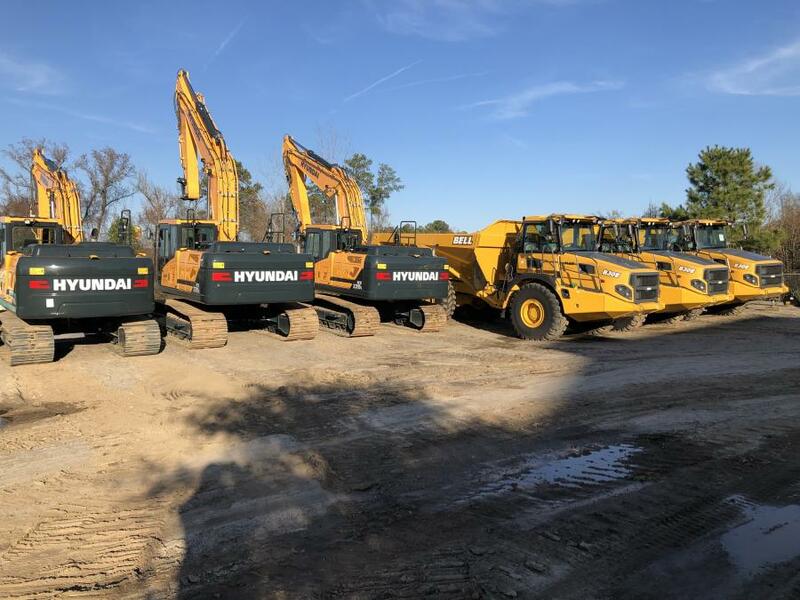 In addition to May/RHI, NED owns Earthmovers Construction Equipment in Florida and Four Seasons Equipment in Texas, and it now operates 12 locations in four states. 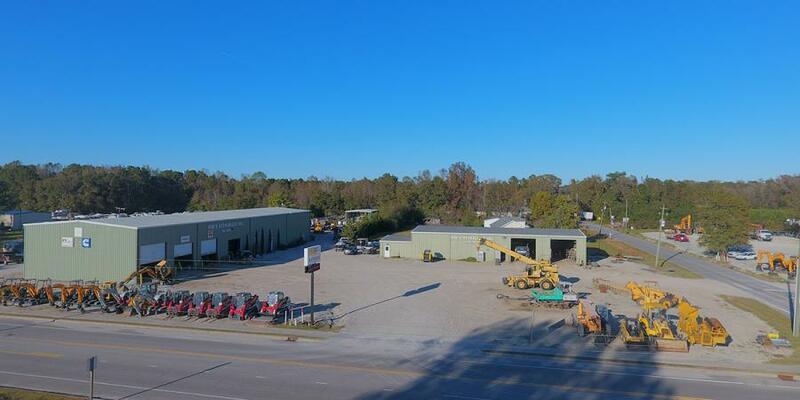 Indeed, according to NED Chairman Kerry Vickar, the driving force behind the purchase was NED's desire to establish a significant presence in eastern North Carolina, where Rob's makes its home, and to consolidate its Hyundai representation in one company for the entire state. "It's been great," he added. "Our two organizations know each other extremely well, and when we announced the acquisition last fall, everybody knew we were serious about making it happen. "We're extremely pleased with how well it's going, and I believe the market perception of what we're doing will be extremely positive as well." A good portion of that positive perception likely will stem from adding Rob Lynch to the NED talent pool, Vickar suggested. Lynch started Rob's Hydraulics in 1998, when he and two partners began rebuilding cylinders in a school gymnasium. It wasn't long before he built a full-time mechanic and fabrication shop. He then began selling construction equipment, representing Hyundai and, eventually, Yanmar, Takeuchi and Manitou.